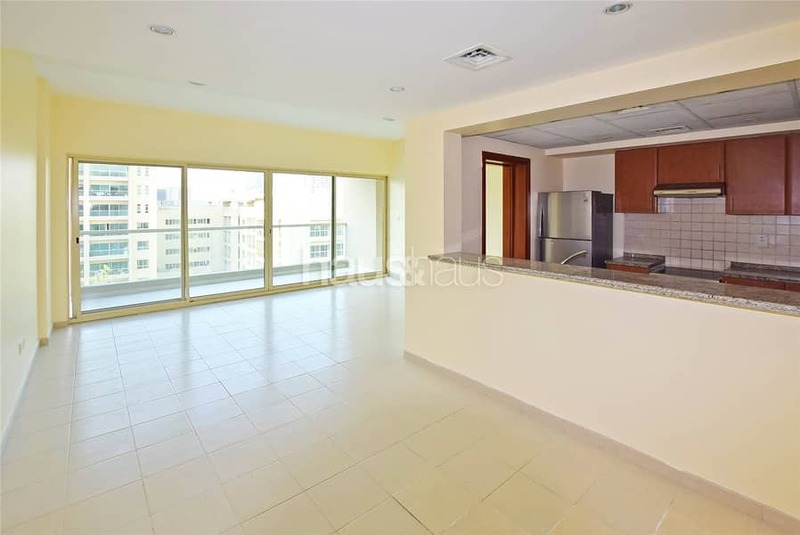 haus & haus is pleased to offer this spacious 2 plus study apartment. 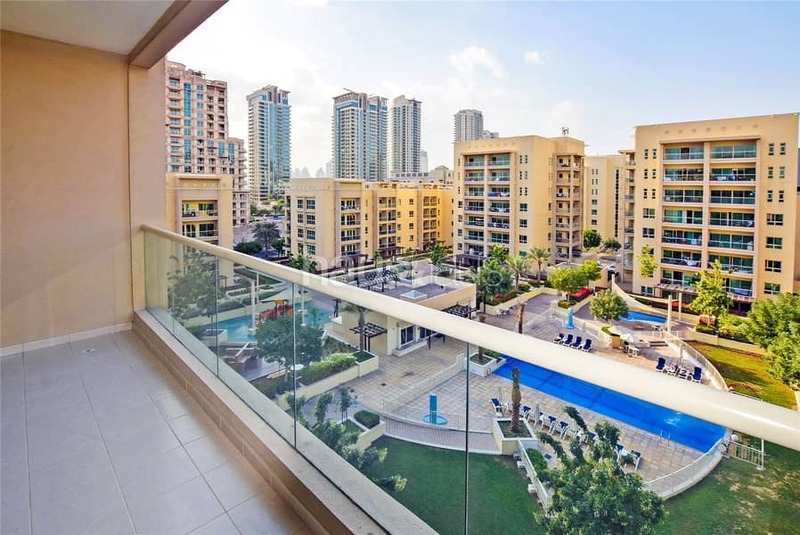 Offering open plan living, two bathrooms and a generous balcony overlooking the pool. This unit is available from the 17th of March. 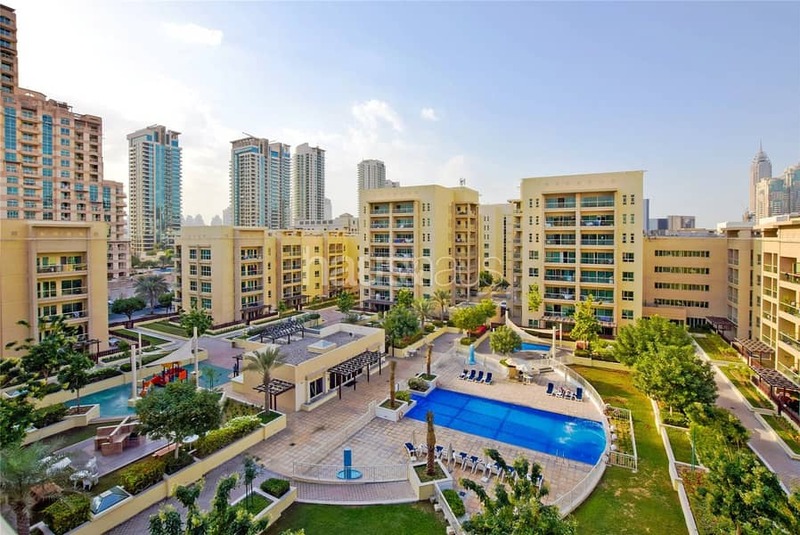 Al Thayyal is a popular sub community with wide range of amenities close by and easy access to Sheikh Zayed Road.